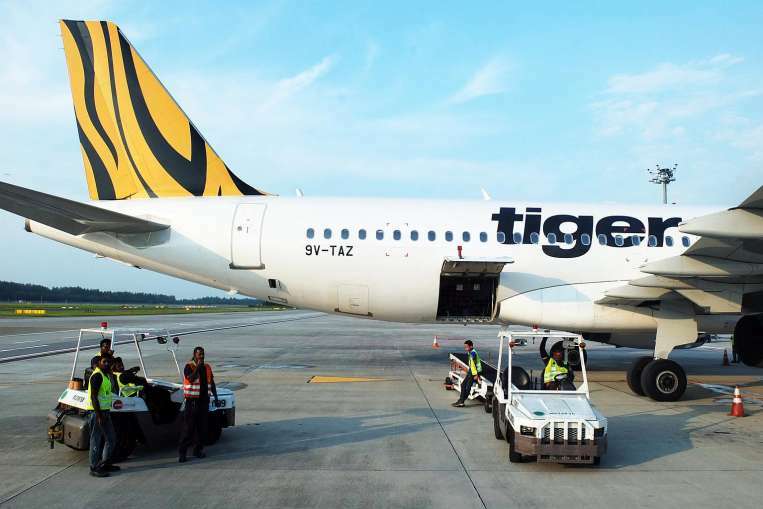 BANGKOK – A Singapore-bound Tigerair plane made an emergency landing at Bangkok’s Suvarnabhumi airport on Tuesday (Jan 12) after a Singaporean passenger died while on the flight from Chiang Mai. The 58-year-old man was taking his family of five back home from Chiang Mai with his Thai wife on Flight PR 2177, Thai PBS reported on Wednesday. His Thai wife told Thai airport officials that her husband was suffering from some chronic illness, according to the report. The man fell ill while on the plane, forcing the pilot to seek emergency landing at Suvarnabhumi airport for medical help. But he died on the plane. His body was later taken out for autopsy at the Police General Hospital, the report said. The original flight continued back from Bangkok and landed safely in Singapore the same evening with the rest of the passengers.